New! 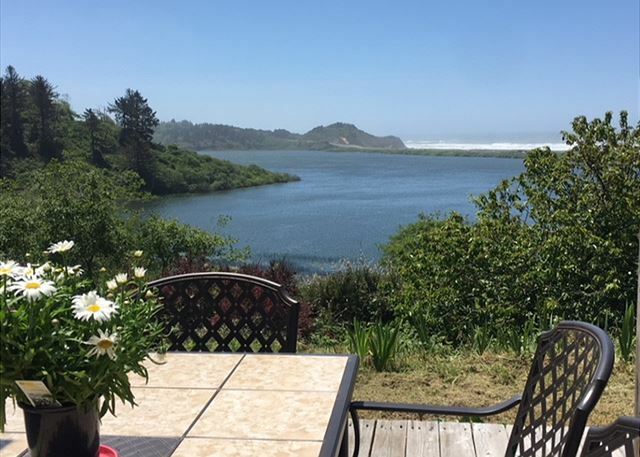 Prairie Beach Home - Remote escape with beautiful views and a short drive through horse prairies, along the shores of Redwood Creek, to a beautiful beach. This beautiful valley is just 4 miles from Prairie Creek Redwood National Park. New! 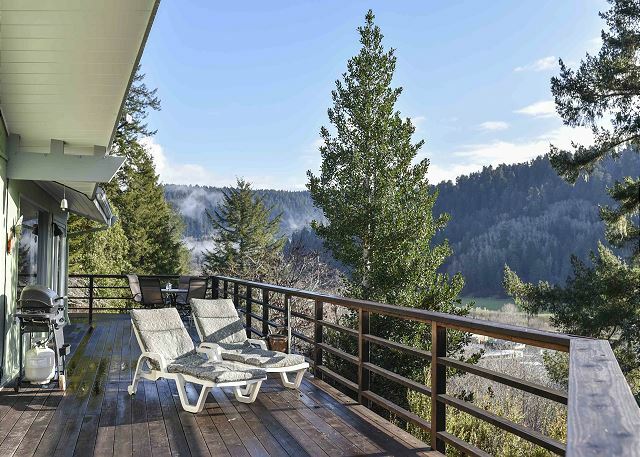 OceanSong Overlook @ Redwood National Park Beach is perfect for nature lovers looking for a rural setting bordering the Redwoods National & State Parks with all of the pristine beaches, rivers, Redwoods, and hiking! 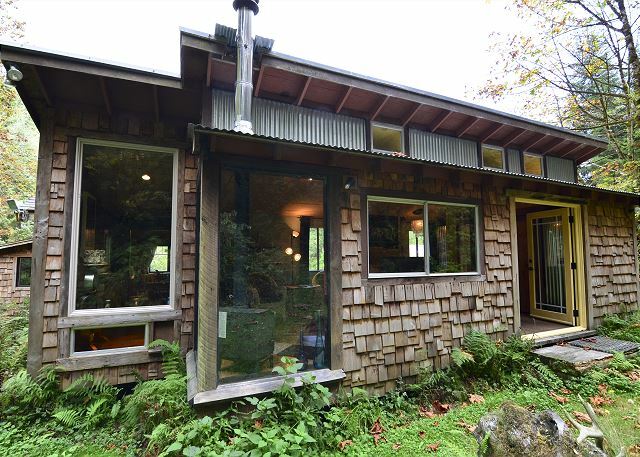 Stylish, Private Cabin on over 40 acres- 10 minute drive to Redwoods National & State Park. Nestled back in the woods on a private drive with walking trails on the property, a beautiful deck, Stylish Cabin is your true private getaway in the woods. 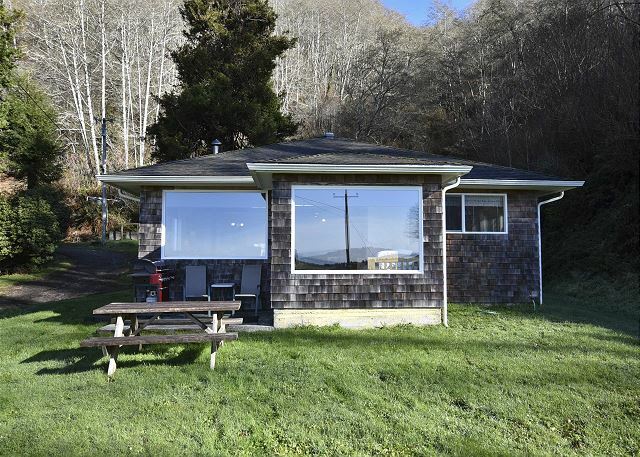 Private, Authentic Cabin on 2 acres by Redwood National Park, from the Stone Lagoon Cabin you can gaze at wild elk (sometimes they are right on the property), sit by the creek, walk or ride bikes to Stone Lagoon, and explore beaches that surround you. 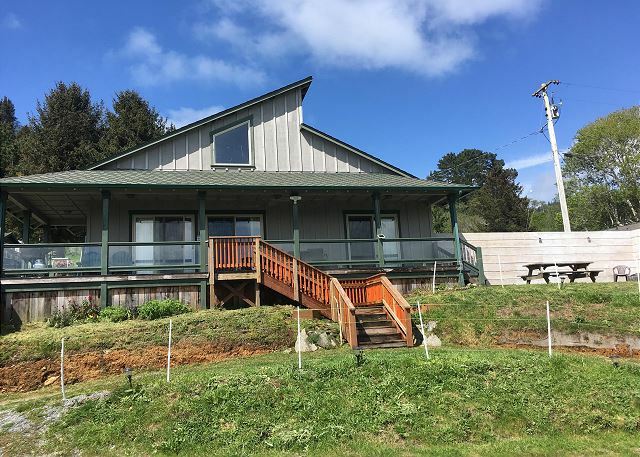 Set atop a quiet hillside overlooking the Pacific & the small town of Orick, right next to the Redwood National park, this three bedroom quiet family home is the perfect place to come escape the hustle and bustle of the busy work world & city life. 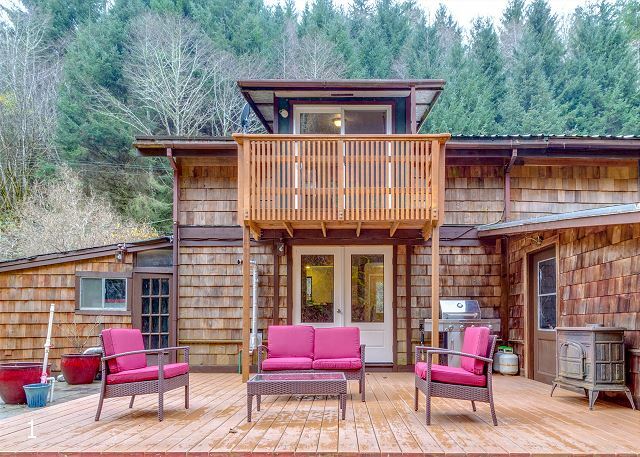 Freshwater Lagoon Nature Retreat just a short drive the Prairie Creek Redwood National Park - Expansive Living on 11 Waterfront Acres with sleeping for 10 & lots of Privacy. Berry Glen Redwood Park Loft - Wild Elk & Next to Redwood Park trails. This newly built two-story loft is just beautiful and so inviting! 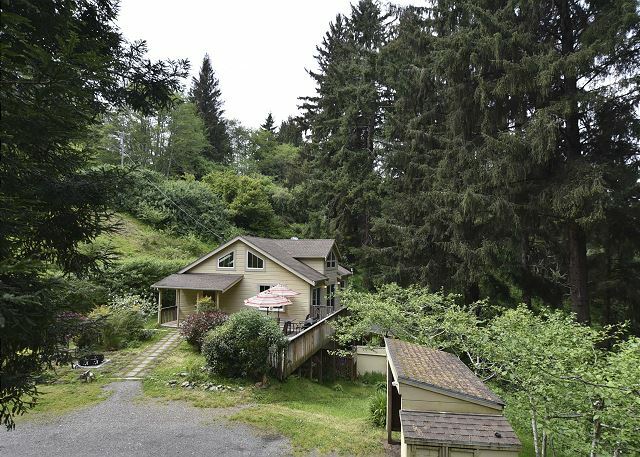 Spacious living room, efficiency kitchen, and upstairs sleeping loft with wonderful Redwood Park views! Peaceful Creekside Cabin for Two - Next to Redwoods National Park! 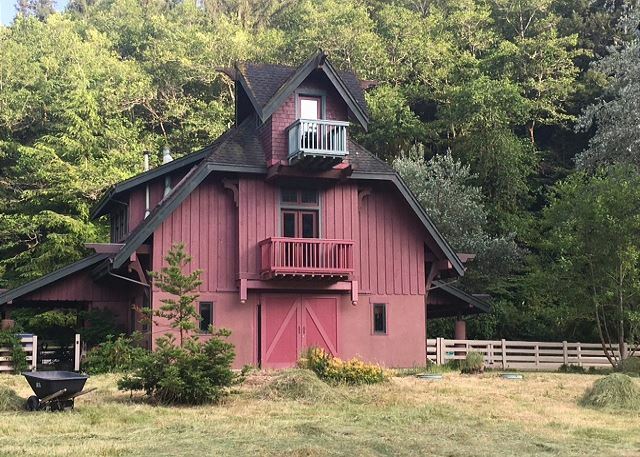 Peaceful Creekside Cabin for Two - Next to Redwoods National Park! Surrounded by beautiful nature including wild elk, birds of prey, river otters, and the sounds of the creek. The perfect getaway from the hustle and bustle of life!